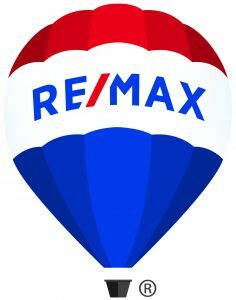 From a single office that opened in 1973 in Denver, Colo., RE/MAX has grown into a global real estate network of franchisee-owned and -operated offices with more than 100,000 Sales Associates. Customer service – built on a foundation of drive, experience and education – is the cornerstone of RE/MAX success. The RE/MAX track record built over more than 40 years is proof that a focus on the customer’s needs, backed by the ability to deliver, remains as important as ever. "We will offer above and beyond communication in order to build strong trusting relationships, perform with the highest energy and best attitude possible while offering professional, hands-on experience that protects, defends, cares for and insulates our clients from harm while purchasing or selling a home." LET ME HELP YOU FIND YOUR DREAM HOME OR SELL YOUR EXISTING HOME!